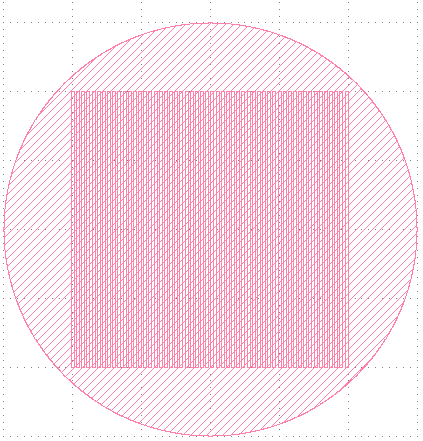 Hello, Can someone help me about how to draw gratings which fits in 20 um circle? I attached one photo. I want to generate it all together instead of drawing one by one.